Roller Covering Rubber Fillet For Woven Sack Industry Application. Roller Covering Rubber Fillet For Textile Industry Application. Roller Covering Rubber Fillet For Packaging Industry Application. 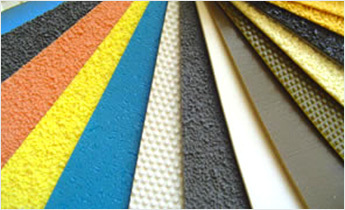 Roller Covering Rubber Fillet For Paper Industry Application. Roller Covering Rubber Fillet For Technical Textile Industry Application. Roller Covering Rubber Fillet For Tyre Cord Industry Application.